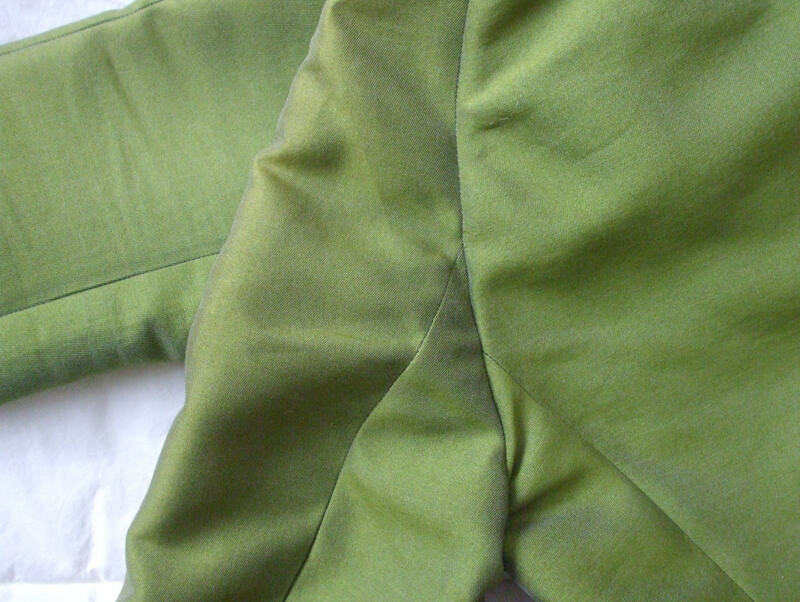 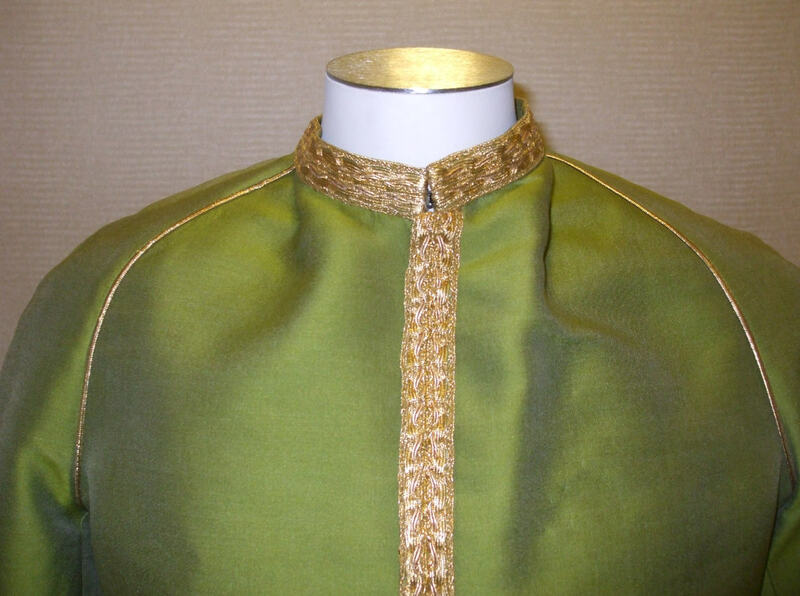 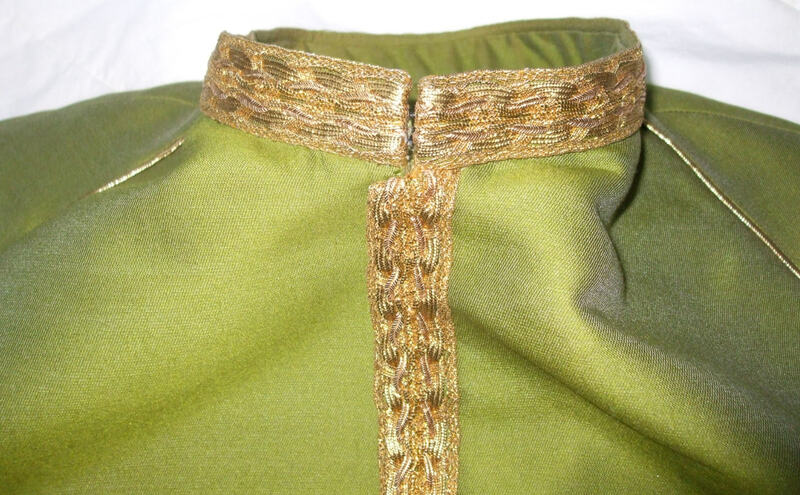 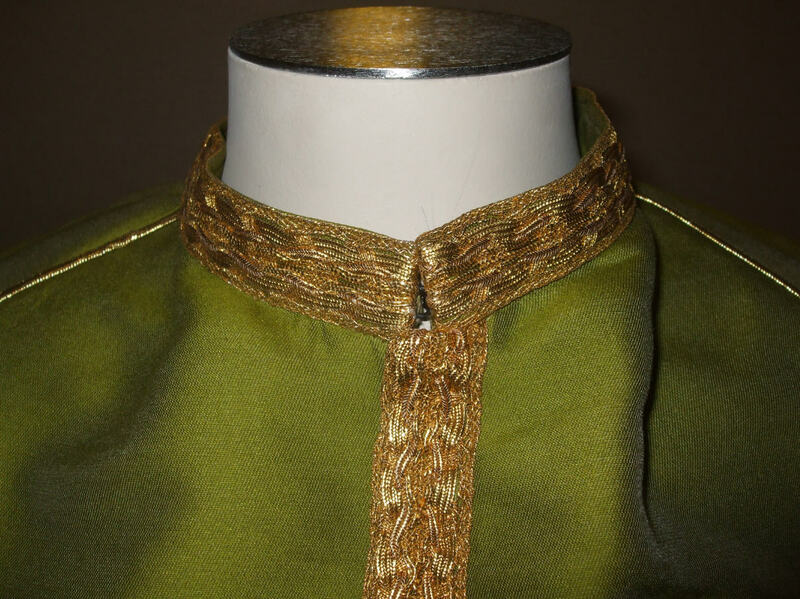 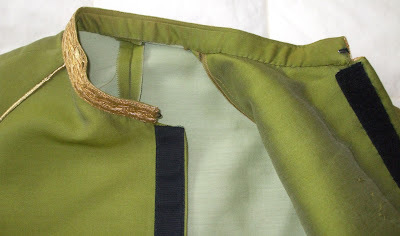 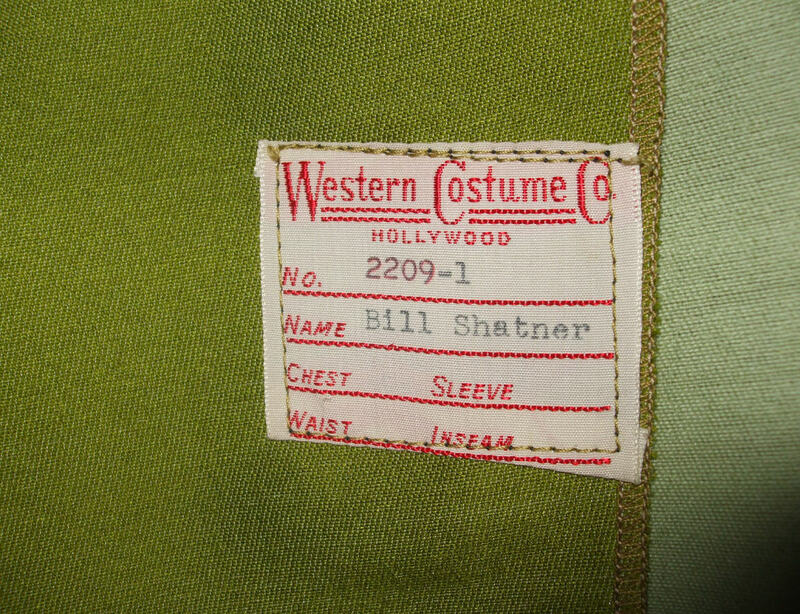 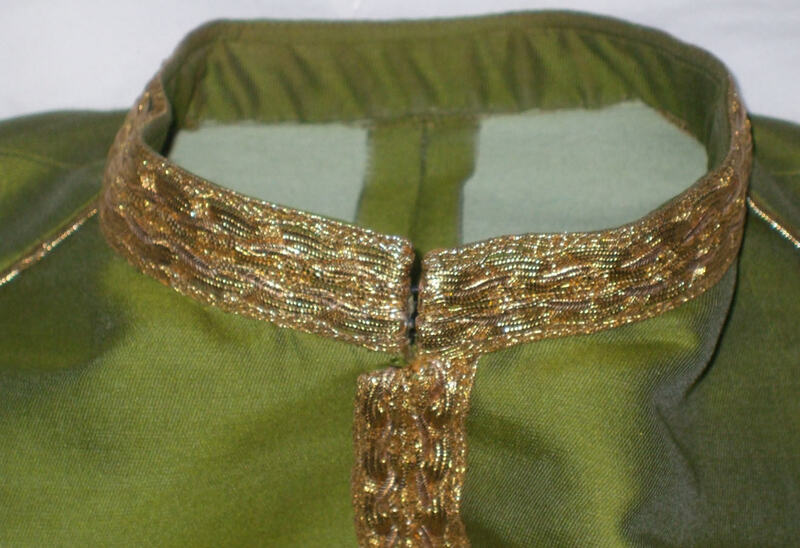 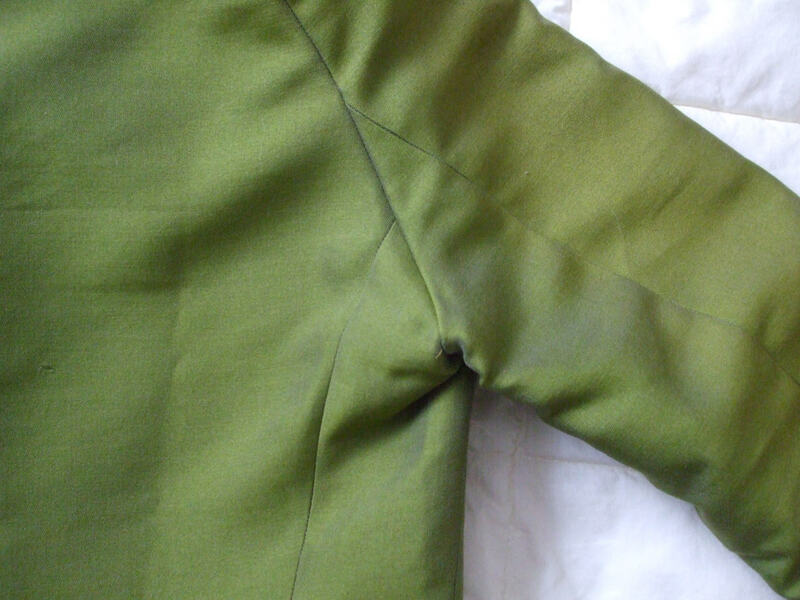 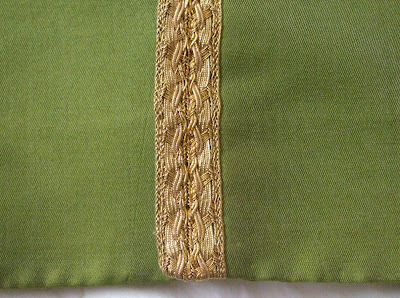 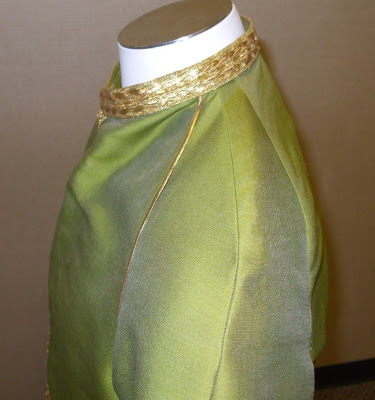 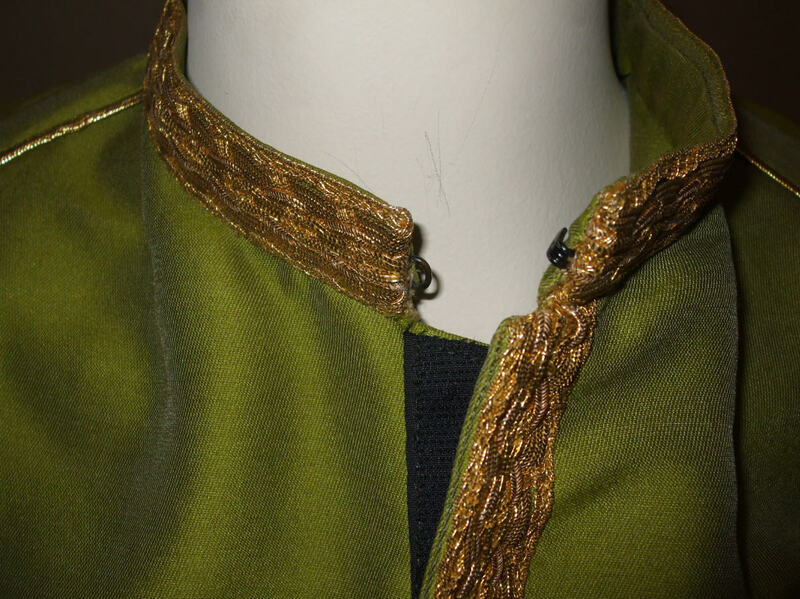 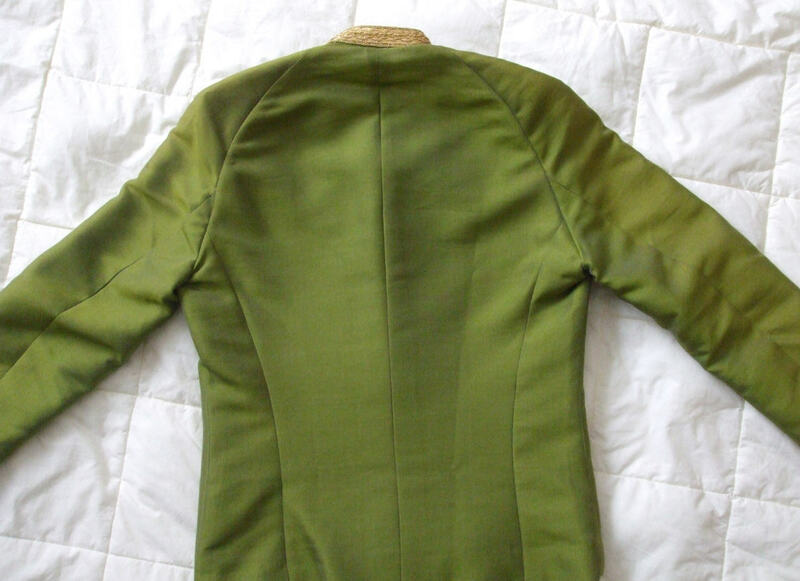 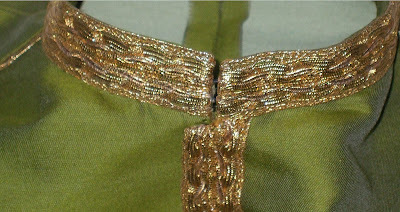 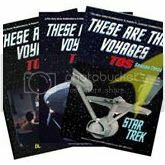 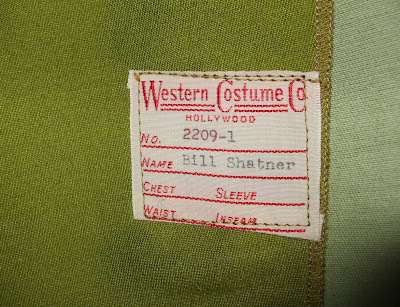 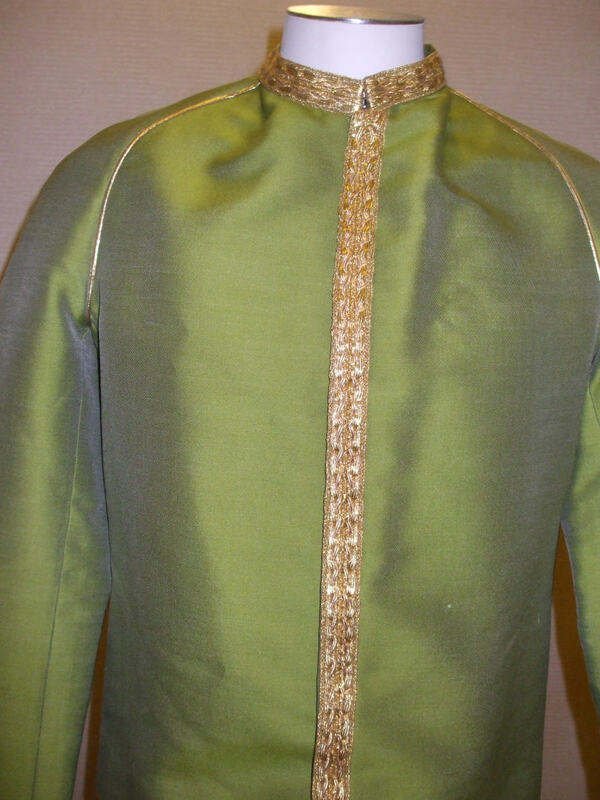 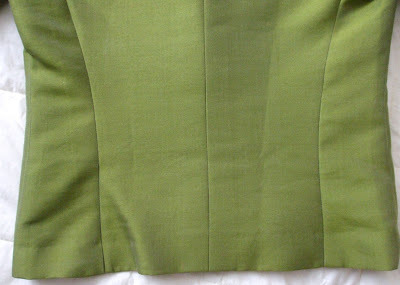 Presented below are many high resolution photos that document the design and construction details of a William Shatner screen worn Command Dress Tunic used in the production of Star Trek: The Original Series. 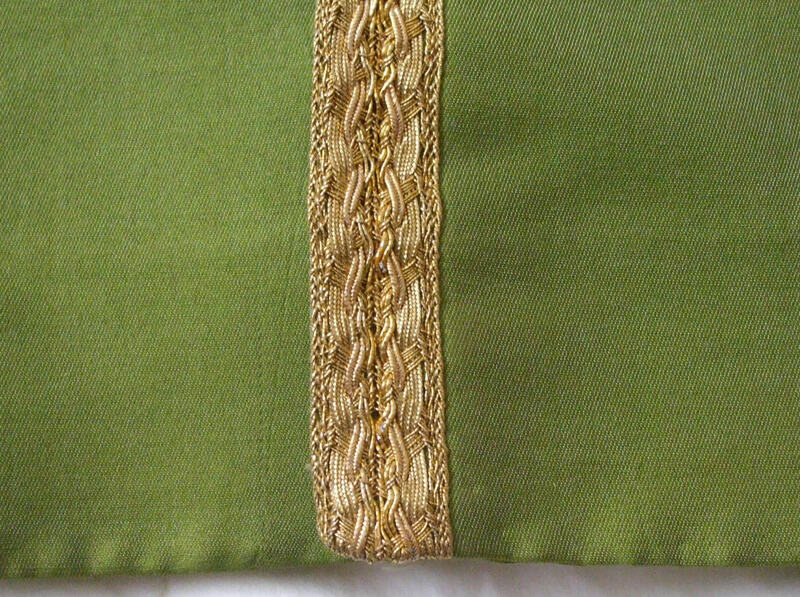 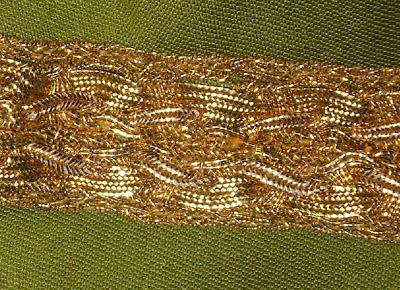 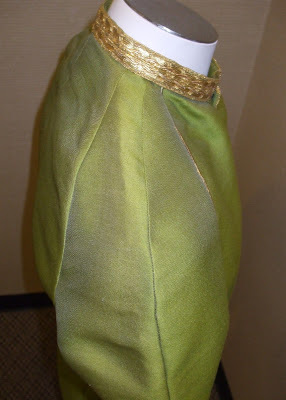 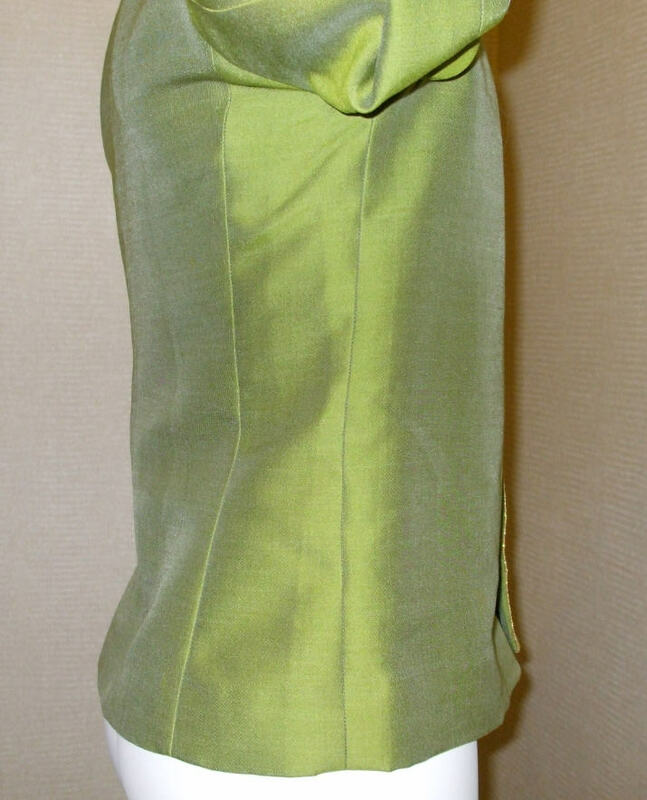 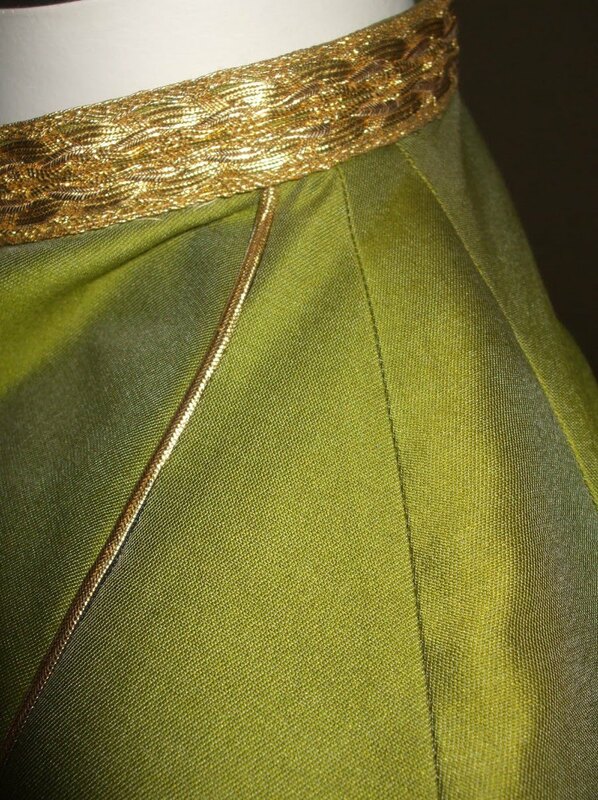 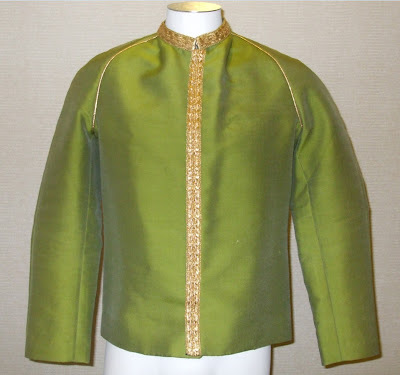 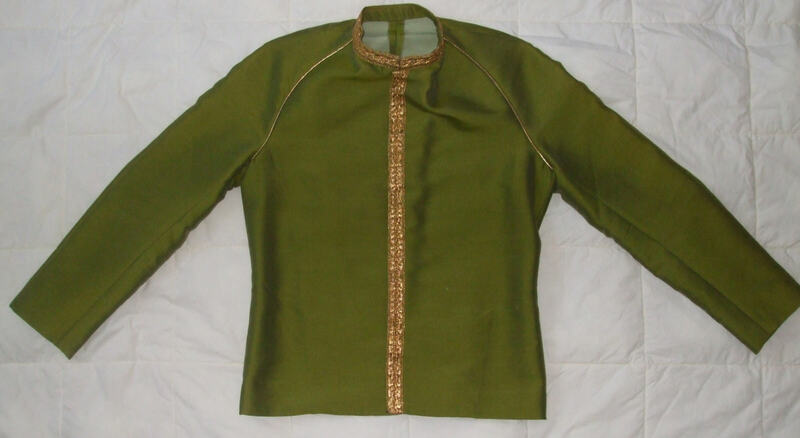 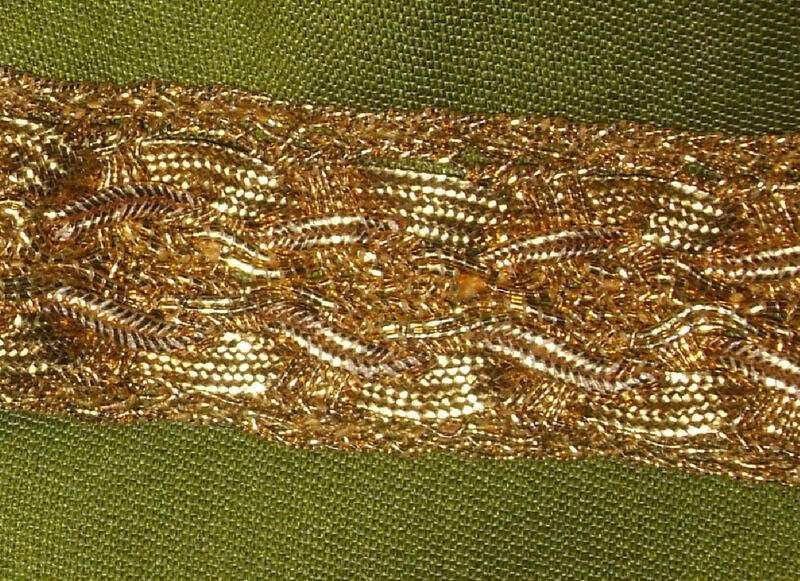 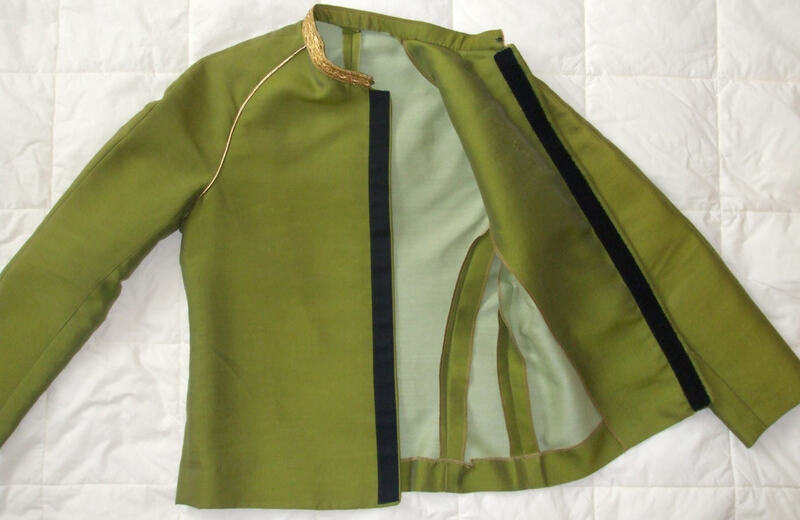 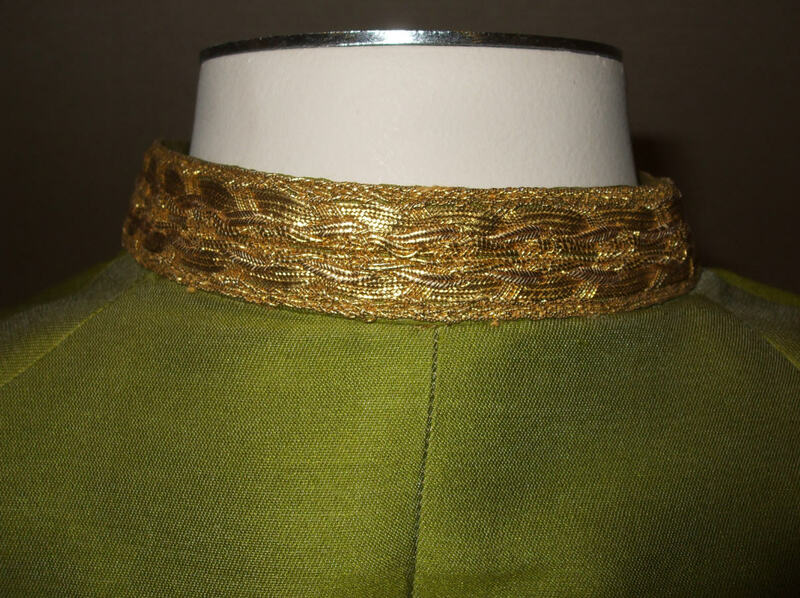 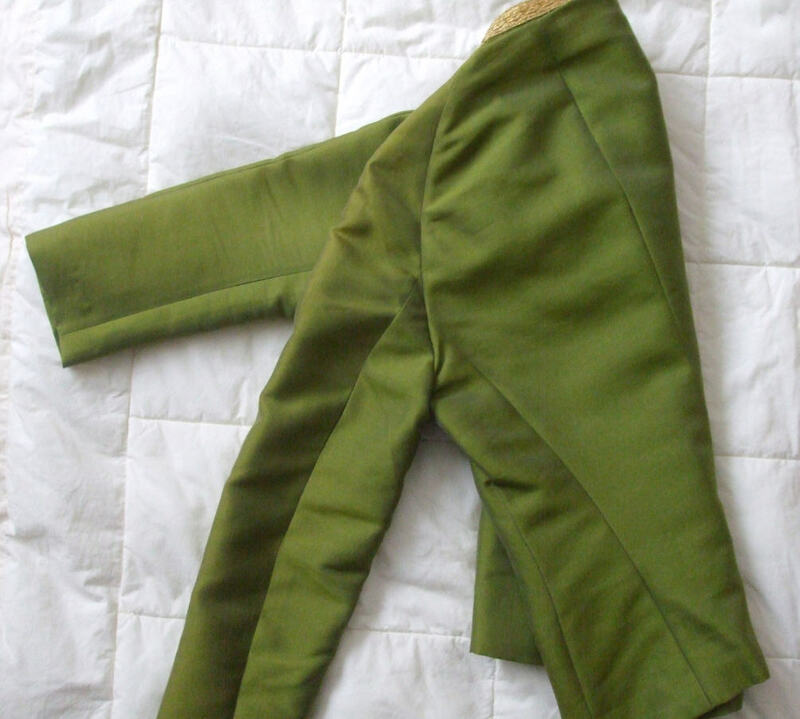 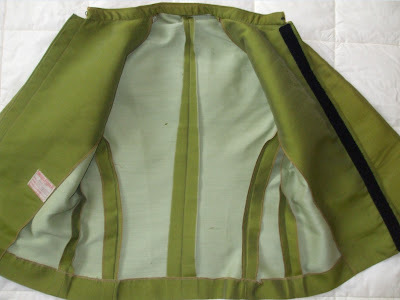 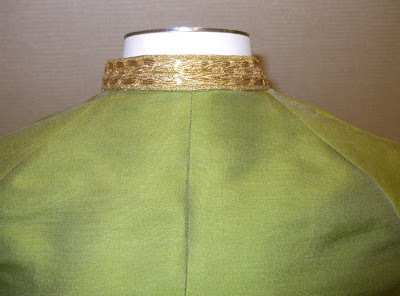 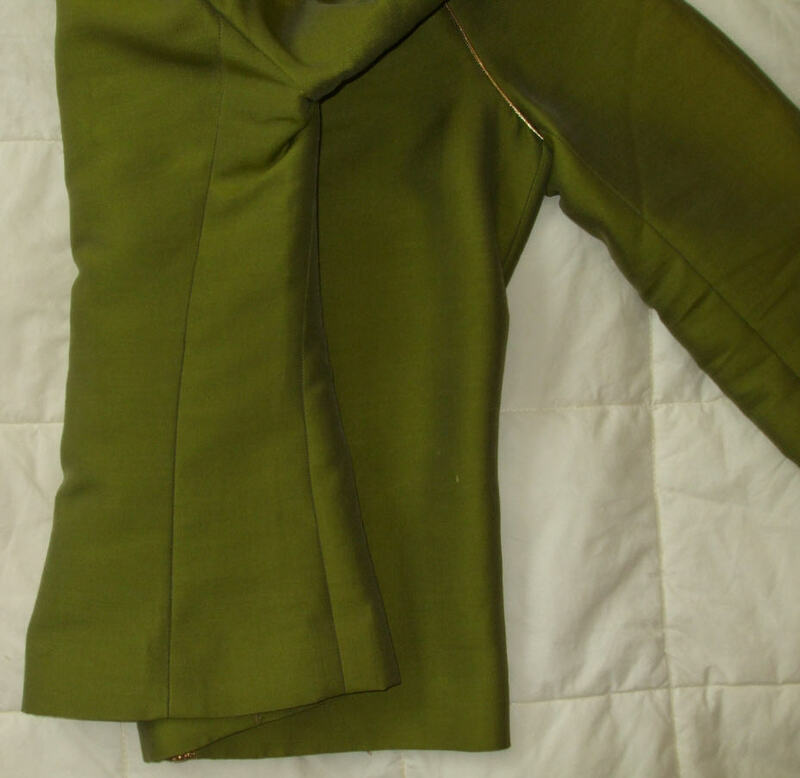 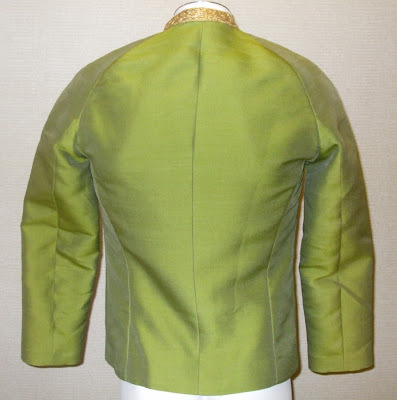 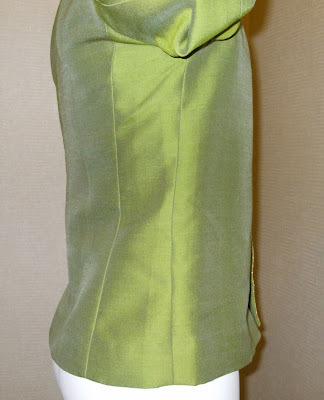 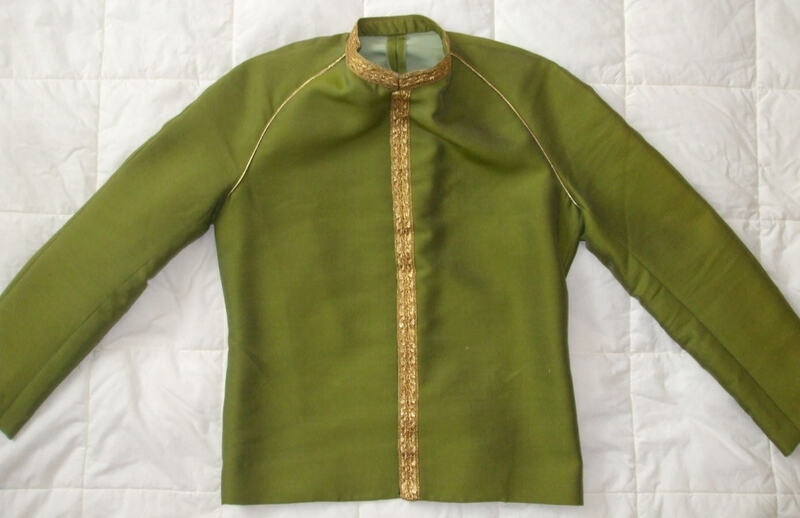 This rare and historic costume is one of the hallmark creations of TOS Costume Designer William Ware Theiss and likely saw service in several Original Series episodes. 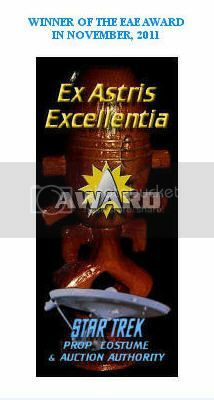 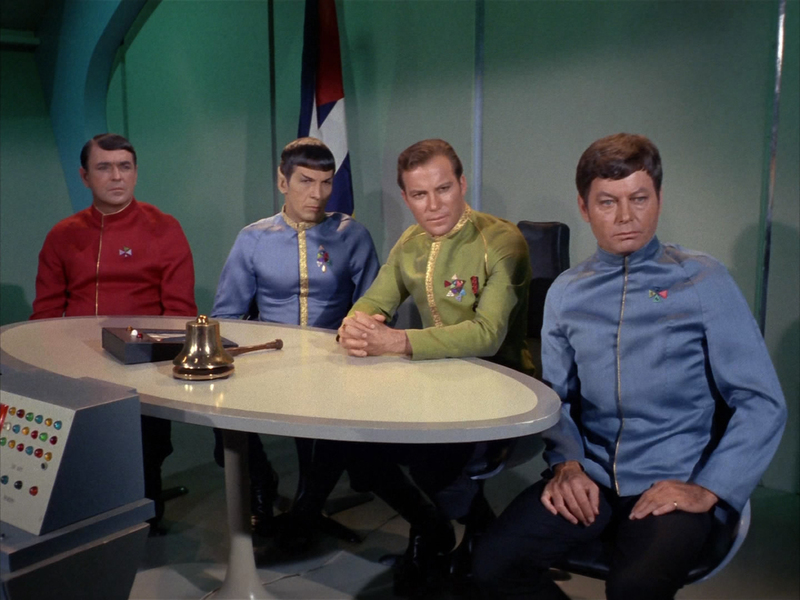 It is prominently featured in the closing scenes of the highly memorable 1st season episode "Space Seed" (first airdate: Feb. 16, 1967) when Captain Kirk holds a formal hearing to determine the fate of genetically engineered superman Khan Noonien Singh, played masterfully by actor Ricardo Montalban. 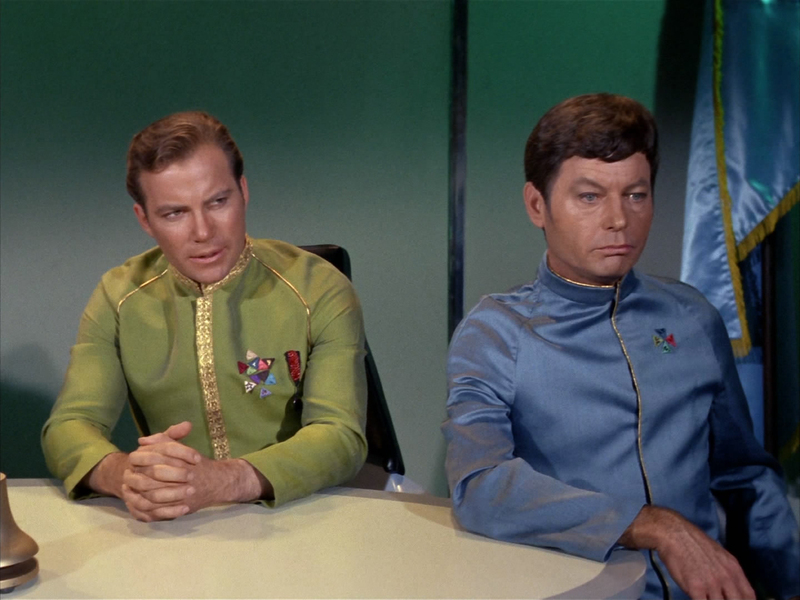 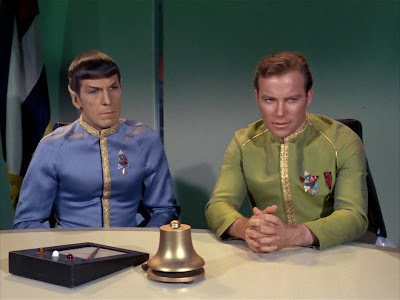 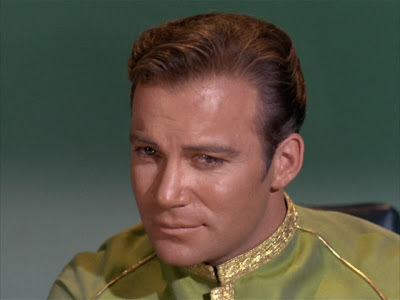 Some episode screenshots from "Space Seed" that show William Shatner in this particular tunic are displayed following the modern day images.